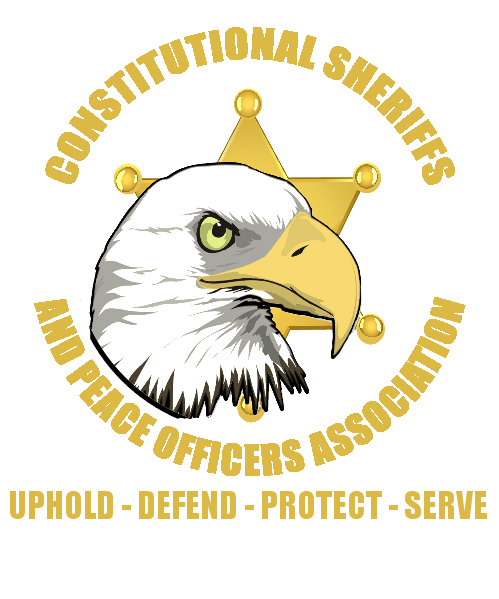 MACK / PRINTZ V. USA: The monumental Supreme Court case that restored the Tenth Amendment Abridged, with foreword and summary by Sheriff Richard Mack. This pocket-size booklet contains key verbiage from the official court record, with comments added. It’s a great companion to a pocket constitution.